Joe Mancuso – Author. Speaker. CEO Club Founder. Joe has edited or written twenty-six books, and currently ten books are classified as backlist books which sell about the same quantity every year. Participants have paid over $300,000,000 to hear the talks and workshops conducted or arranged by Joseph Mancuso. 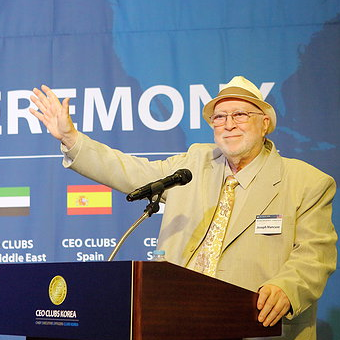 In 1977 Joe launched CEO Clubs International, a worldwide organization which focuses on making money while having fun and learning. Joe has had the unique experience of working hand in hand with more CEOs than any person has ever met or known. 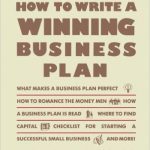 Each of his books is written with life-giving knowledge for business owners and are full of his experiences growing businesses and CEOs. 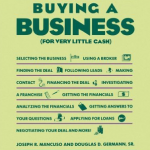 A one-stop source for effective buying and selling of a business! 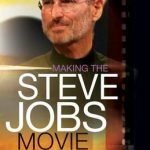 Not only did Donald Trump speak at a CEO Club meeting, but he also paid Joseph Mancuso $200 and promoted Joe's book instead of his own book!